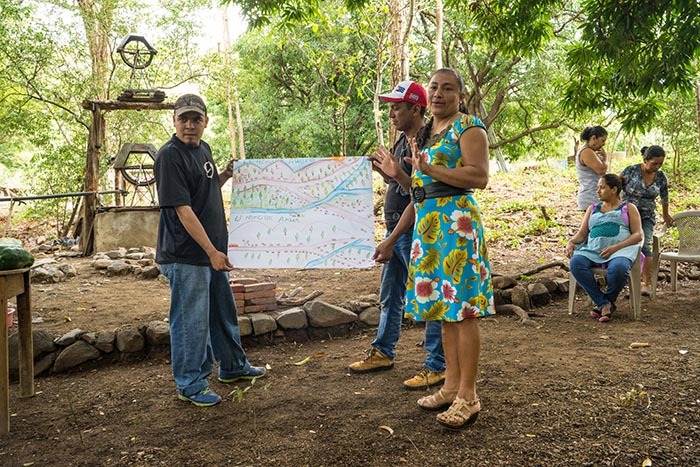 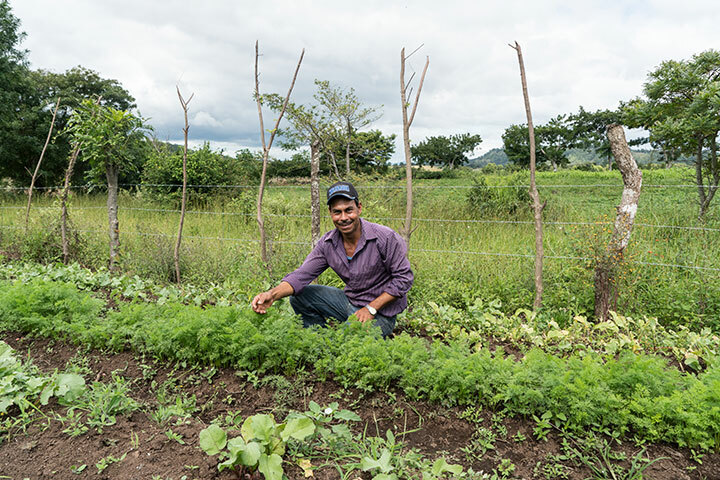 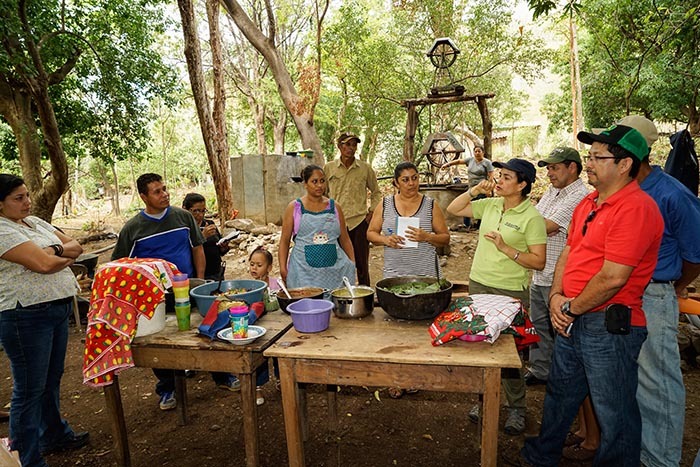 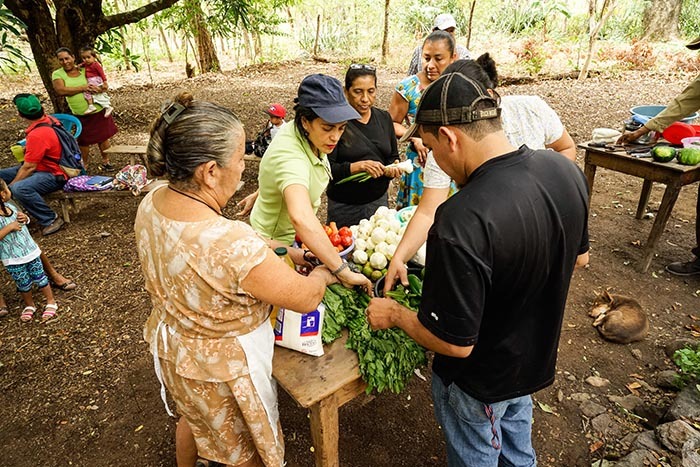 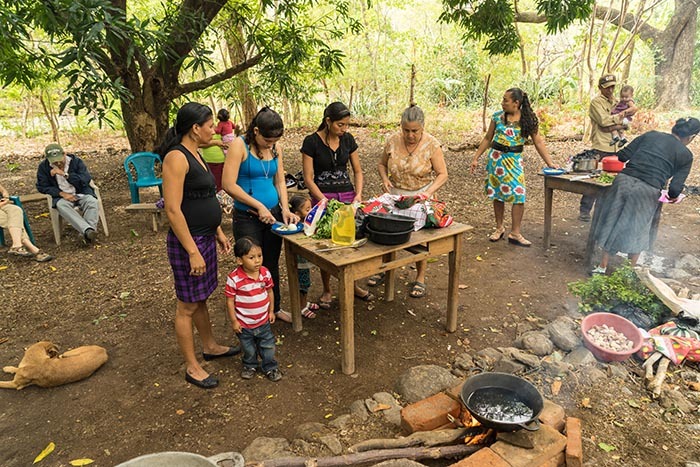 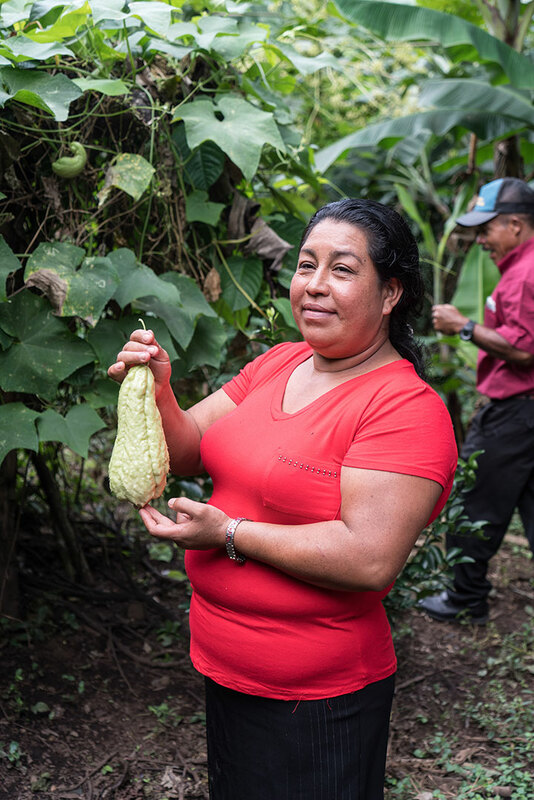 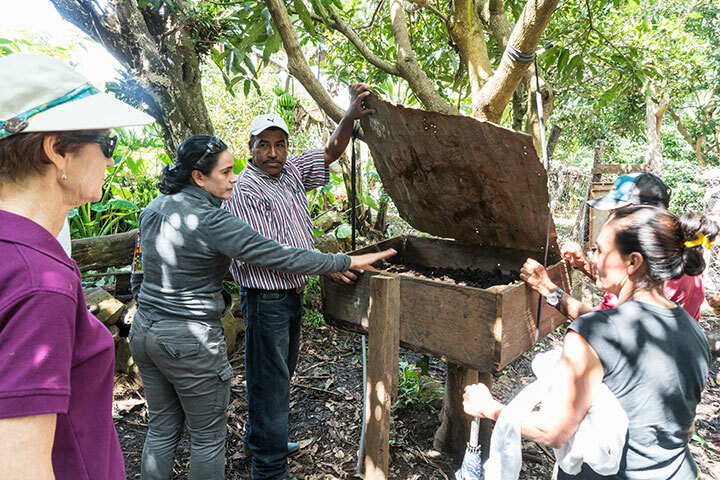 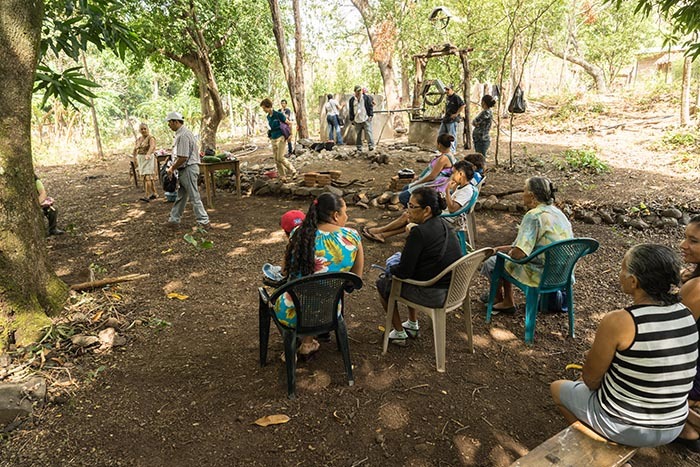 The effects of climate change, long periods of drought, and soil contamination due to use of chemicals and large mono-crops such as tobacco, have deteriorated the fragile land for small scale farmers in northern Nicaragua. 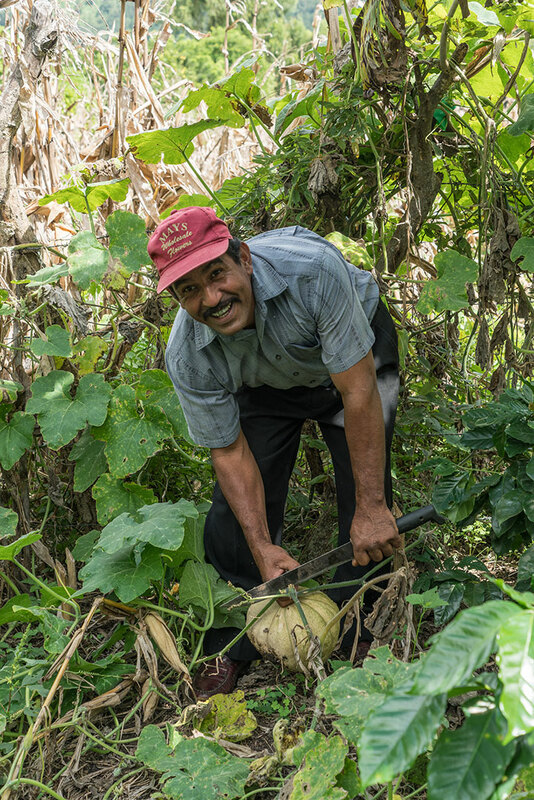 These enormous challenges affect the ability of small farmers to feed their families and earn income. 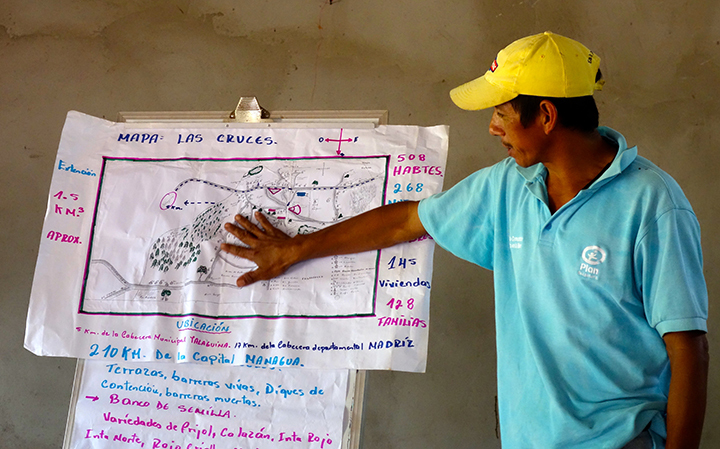 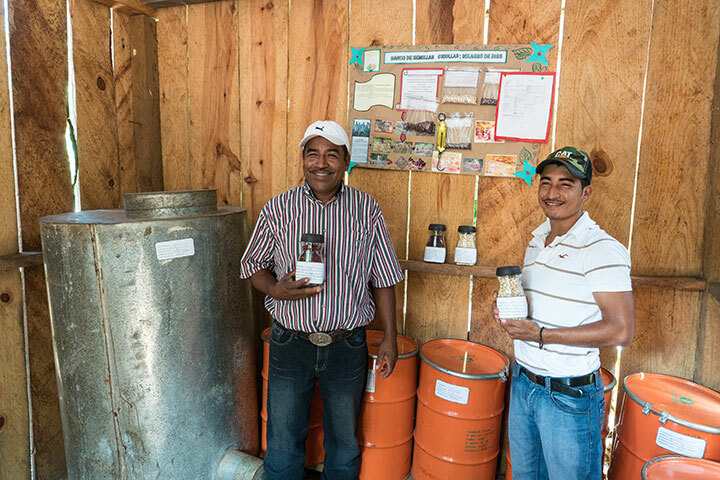 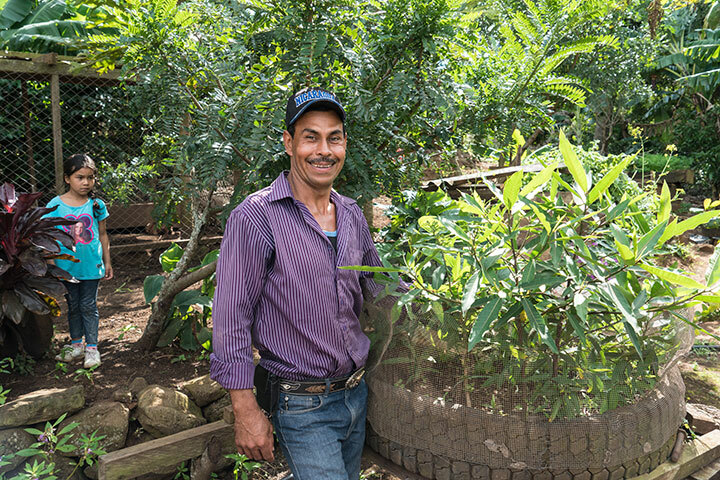 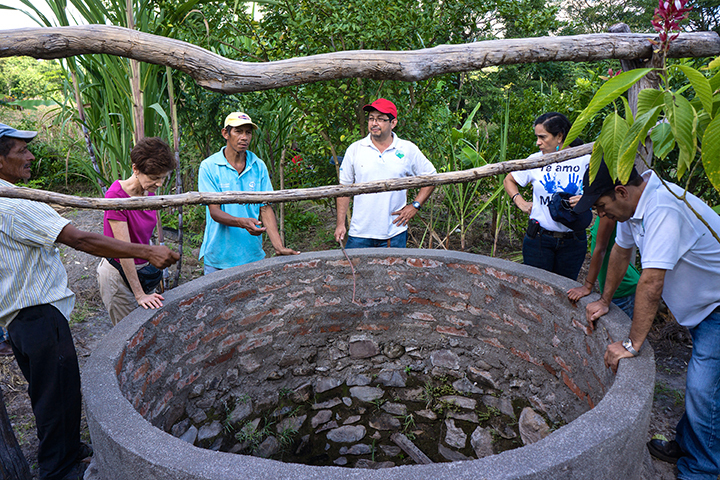 For years, FEDICAMP has been assisting small farmers to overcome these extreme challenges. 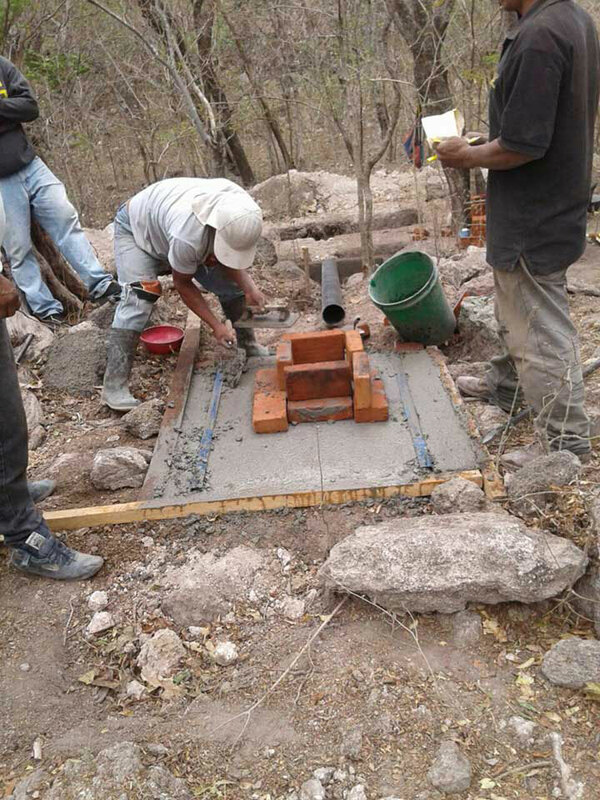 With Kenoli support, they are working with 180 families in 9 villages in the department of Estelli to develop small scale irrigation, soil and water preservation projects, rural toilets, and native seed cultivation and storage. 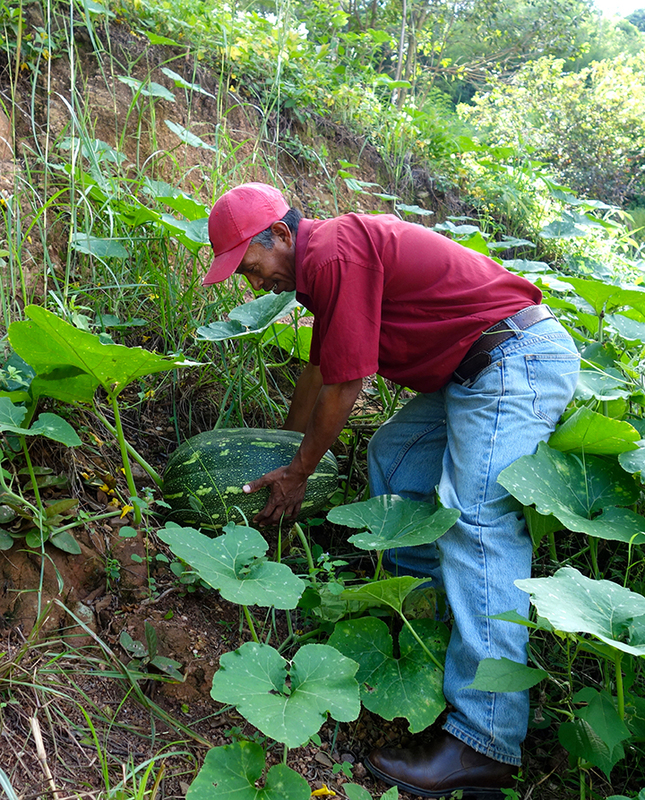 They are identifying crop varieties that resist drought and excess rainfall. 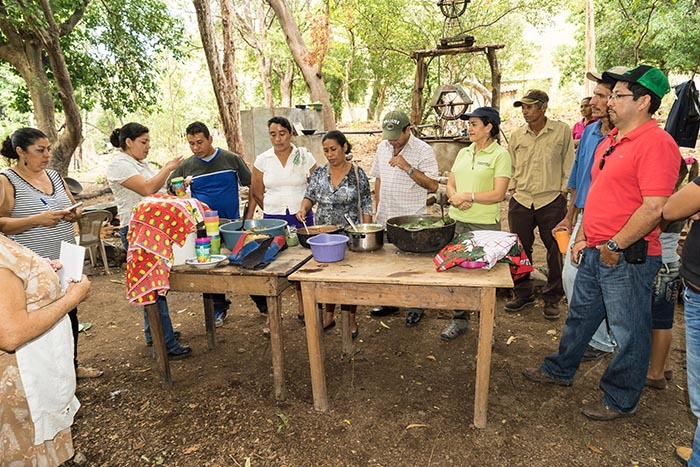 Training workshops and farmer-to-farmer exchanges are key methodologies. 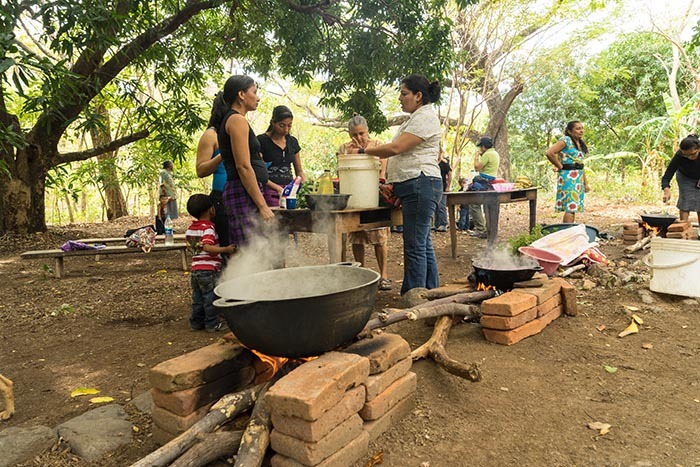 This is important work that is changing the lives of these 180 families! 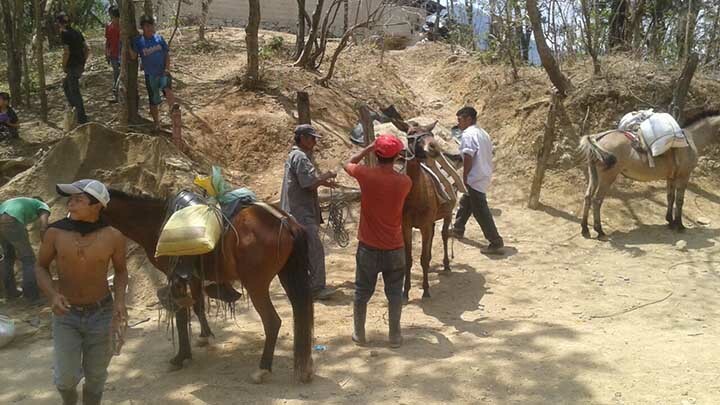 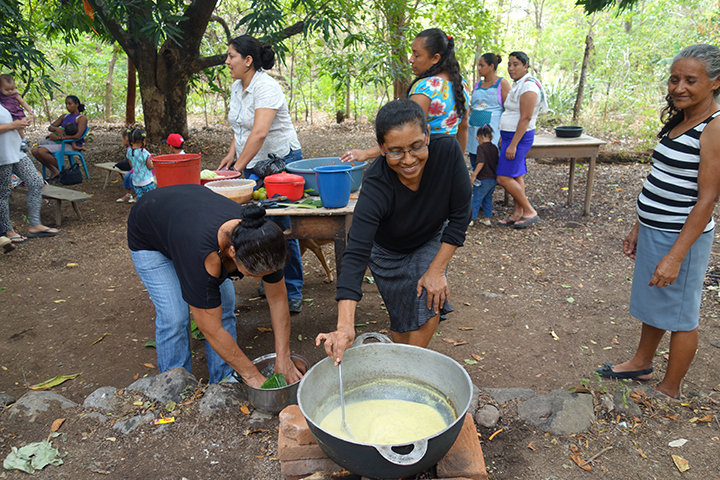 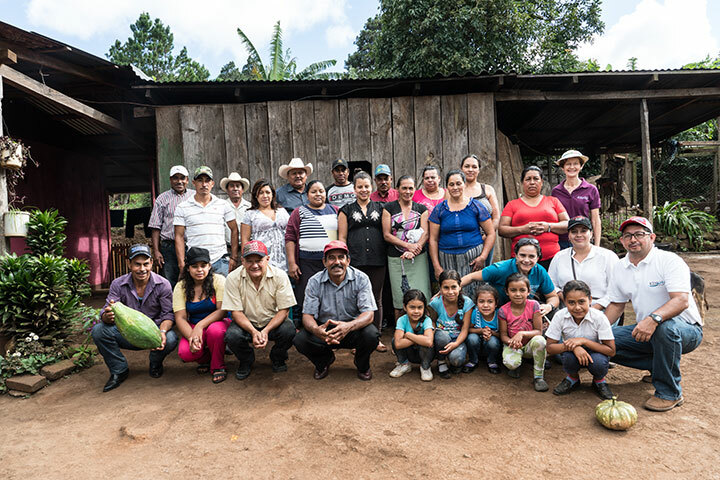 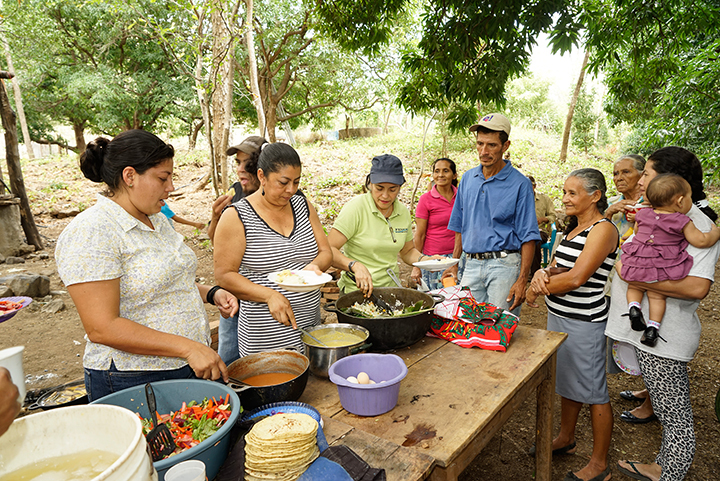 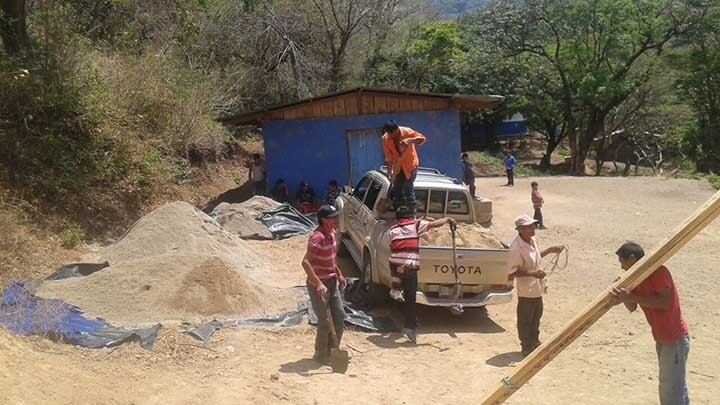 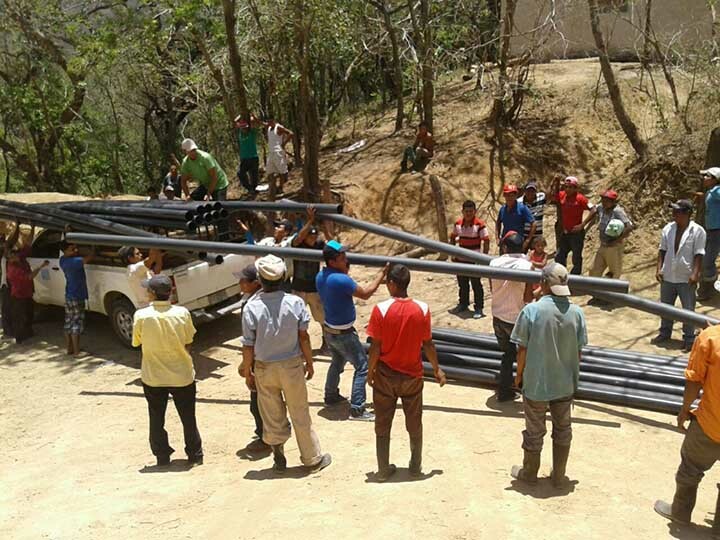 El Apante, Cusmapa is one village that has benefited from the support of FEDICAMP. 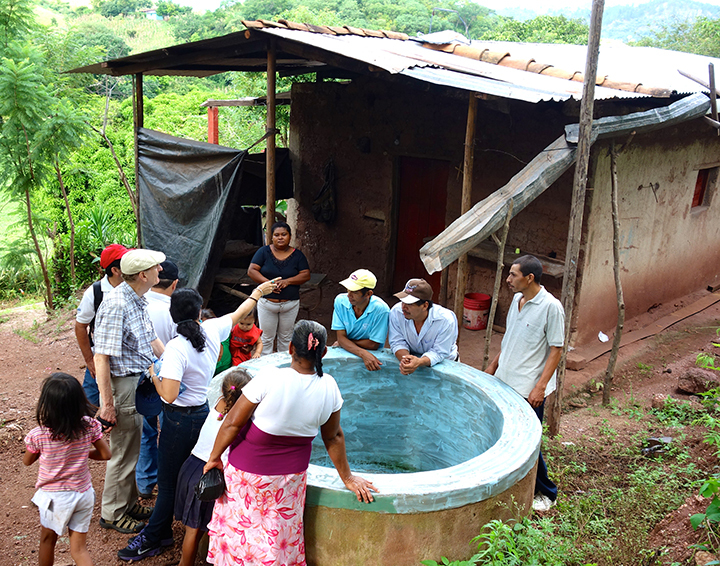 This an isolated rural indigenous village, accessible only by foot path. 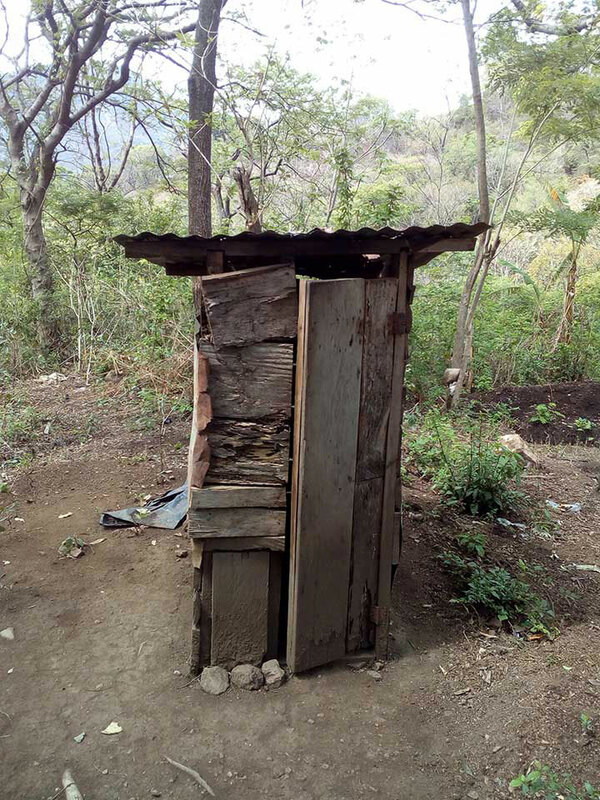 The community wanted rural toilets but transporting supplies to the village and to individual homes was a huge challenge. 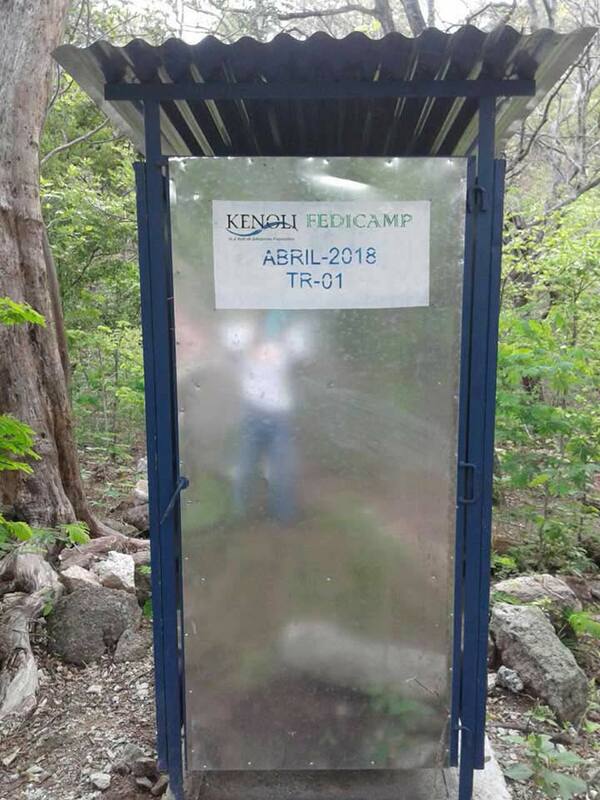 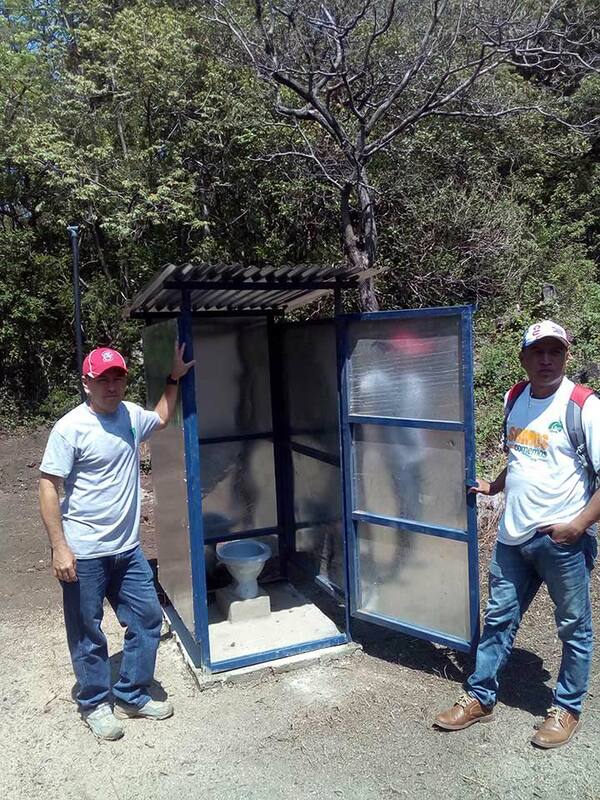 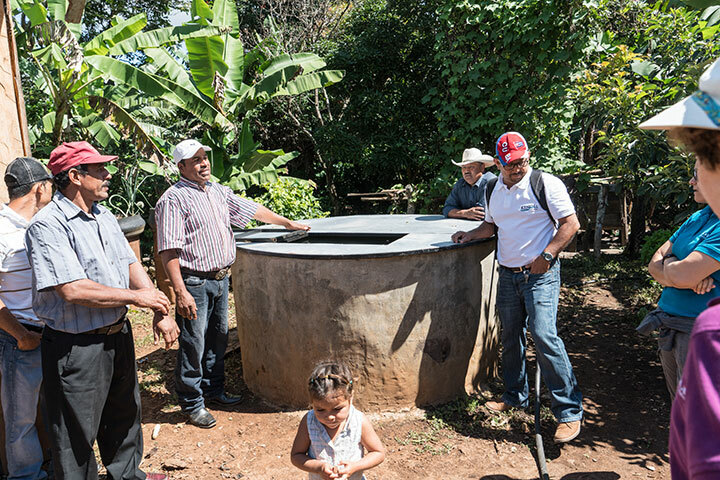 With much ingenuity and hard work, FEDICAMP and the community worked together to construct 44 rural toilets, benefiting 41 families and 3 schools. 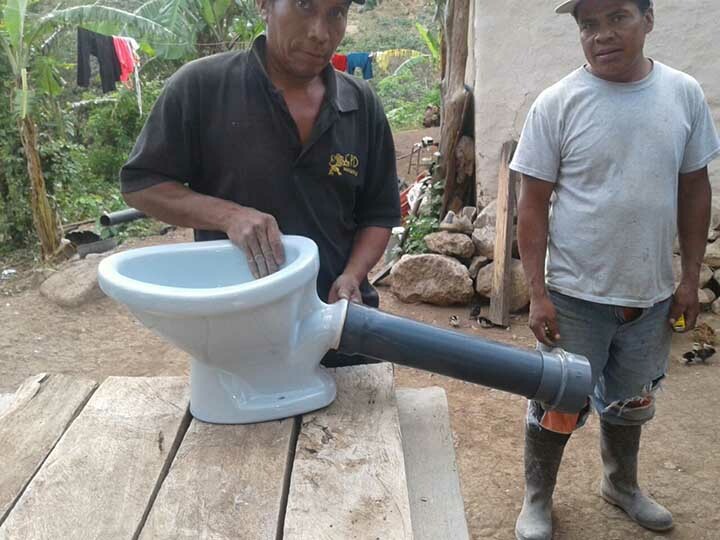 Never before did the families think that they could have proper toilets. 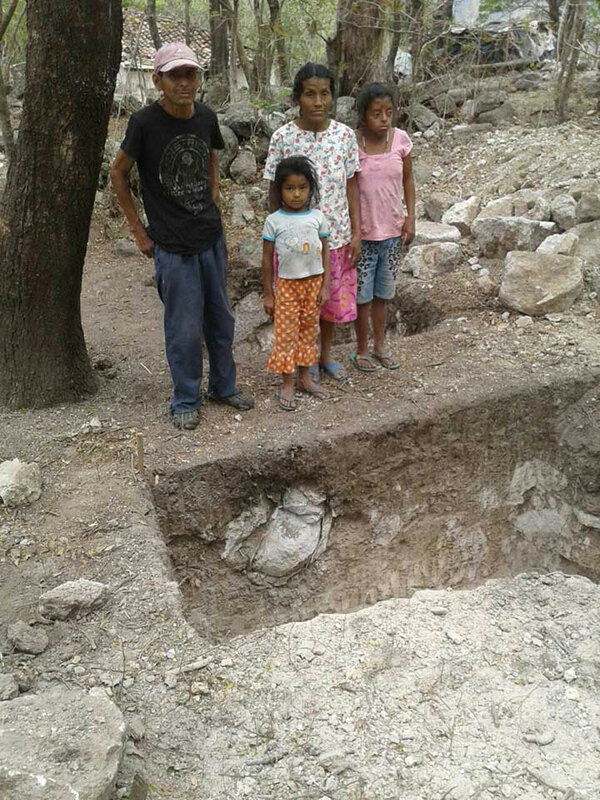 Now they have their dignity!